Forza Horizon 4 is one of the best looking video games I've ever played. It's also one of the most fun racing games I've ever played. 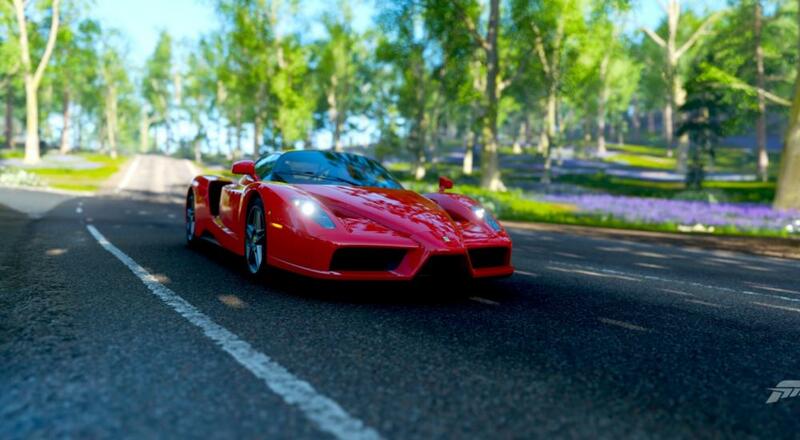 And the good news is you can experience that beauty and fun that Horizon 4 has to offer with up to six friends in co-op races and challenges online. Nick and Mike do just that, all while Locke takes his drivers test and Jason harasses us about anime car skins. Welcome to our Monday night recap! What more do you need to know? Just check out the video below to watch it all unfold and let us know what you think. Page created in 0.7865 seconds.